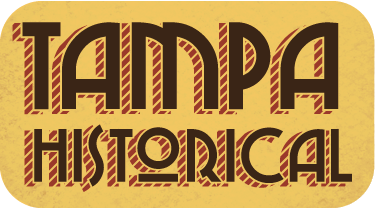 Tampa is rich in Cuban background and history, particularly in Ybor City and West Tampa, largely due to the booming cigar industry and the many immigrants who flocked to Tampa to staff its factories. I would like to recognize the cooperation and contributions of Judge Emilio Jose Salcines and of Patrick Manteiga and Gene Siudut at La Gaceta. I deeply appreciate your help with my research and your expert opinions related to Cuban figures and influence on Tampa and vice versa. Without you, the Cuban History in Tampa tour would not be possible. It was a pleasure working you these gentlemen, and I thank you greatly.